UWA Tennis Club is conducting Junior and Adult coaching courses on the newly renovated clay courts located at McGillivray oval in Mt Claremont, starting on the 18th of February . We believe that tennis is for all to be enjoyed. Our quality coaching will give you or your child the opportunity to learn properly and reap the rewards for a life time. Our 8-week junior term coaching programs start on the 18th of February and have a maximum of 4 students per coach. This low student/coach ratio will ensure your child will learn quickly and properly. New students may receive a racquet for only $17. 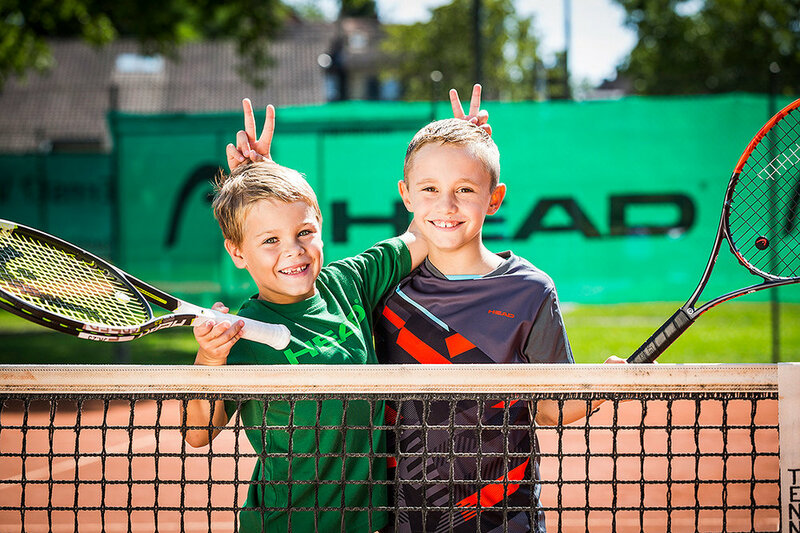 We guarantee your child will enjoy their experience and improve their tennis game. Our adult term coaching programs starting regularly and also have a maximum of 4 students per coach.Form your own group, organise some friends and learn together. Racquets are available to borrow. The cost of our 8-week course is $194.50. Private tuition is available upon request. Invest in yourself, for a lifetime of fun with family and friends.